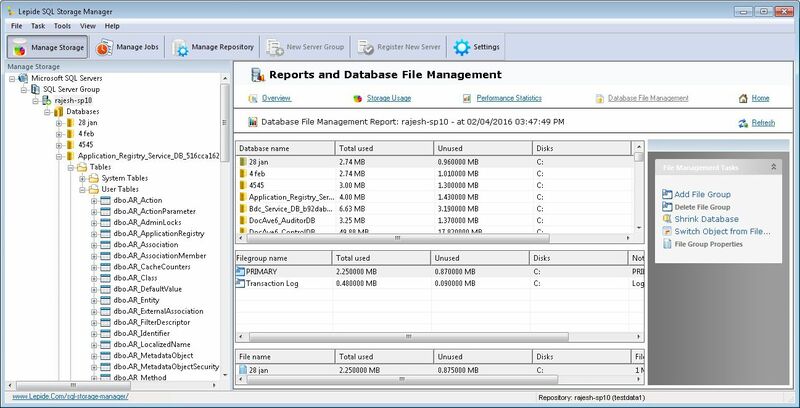 Lepide SQL Server storage manager is a free utility to analyse performance and structure of your SQL Servers, providing complete visibility of storage space and performance. 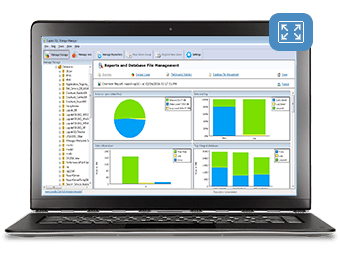 It enables IT teams to quickly identify potential issues before they occur. 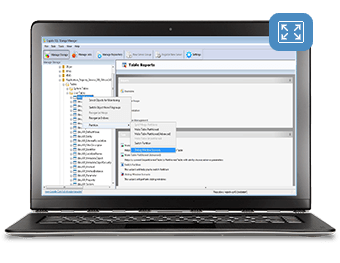 Better visibility of databases, file groups, files and tables and more. 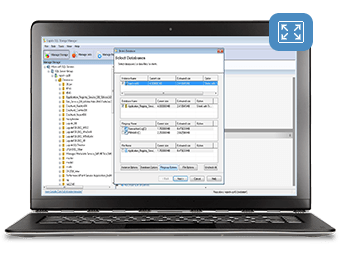 This solution will schedule disk defragmentation and will alert the administrator once the process is complete within threshold levels. 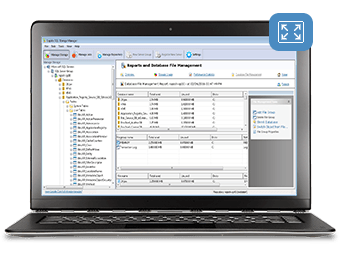 Using our database shrinking feature we can physically reduce the size of your SQL databases. It shrinks the database along with all file groups, and the files themselves. 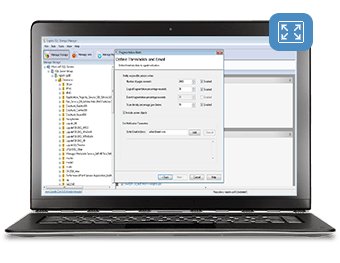 Easily create, switch, alter and remove partitions from tables and index level without using native services. 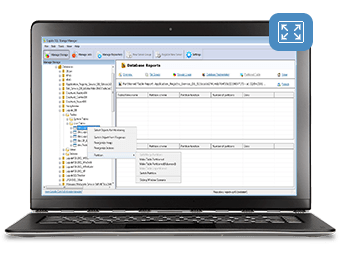 Using our unique sliding window scenario planner we allow you to automate the process of creating new database partitions. 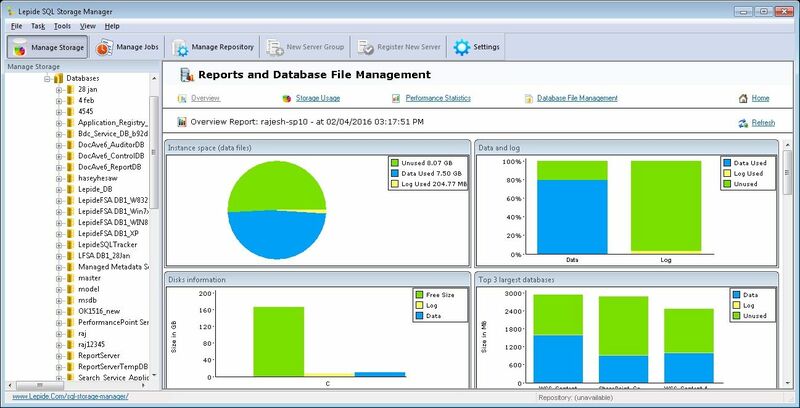 We offer extensive reports pertaining to all elements of SQL server storage such as database overview, storage usage, database size, available and used space, I/O rates and instance memory. 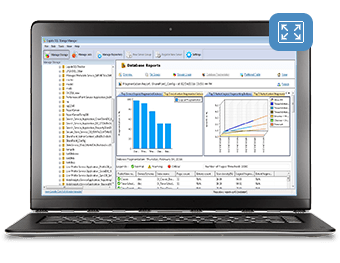 We will show you the total file size, unused space within files and all file groups to help you estimate and forecast the time in which available storage required. 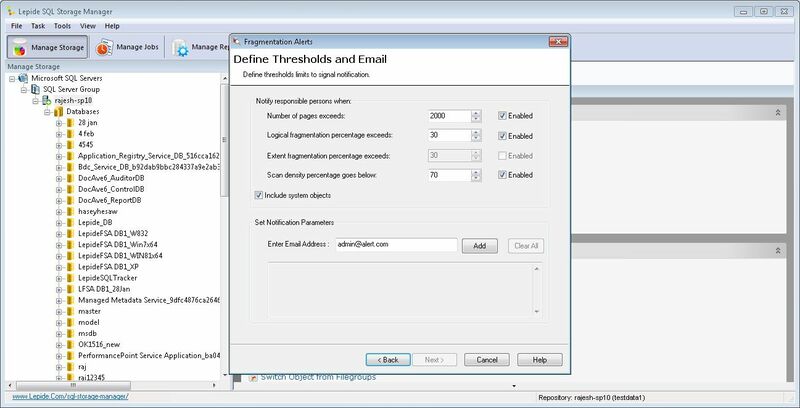 Easily create real time alerts based on predefined server events and database performance. 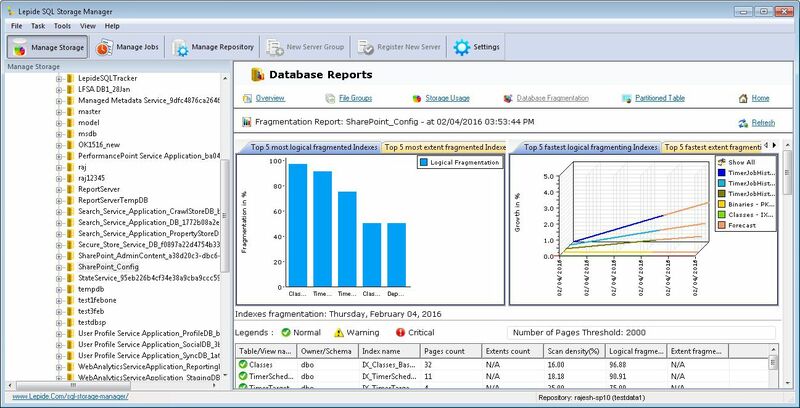 Easily configure alerting based of fragmented objects (table, indexes and views) to enable you to make clear decisions on fragmentation requirements.